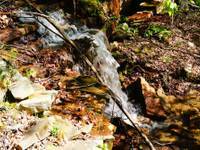 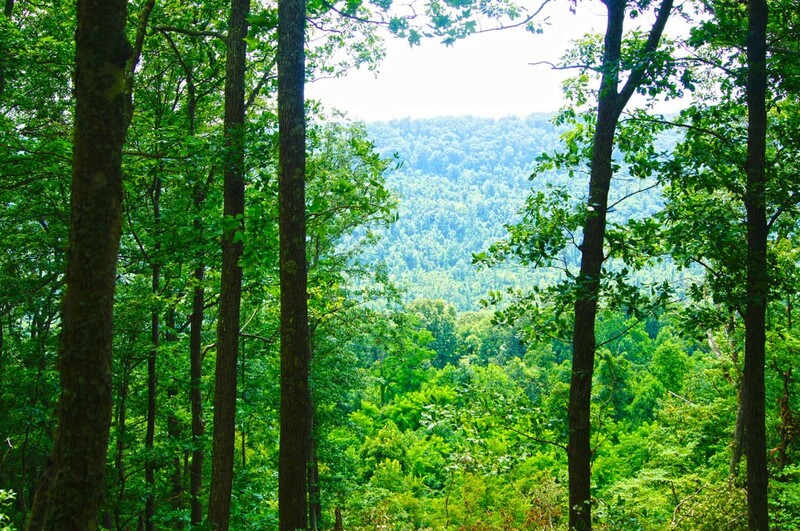 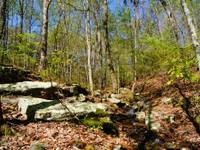 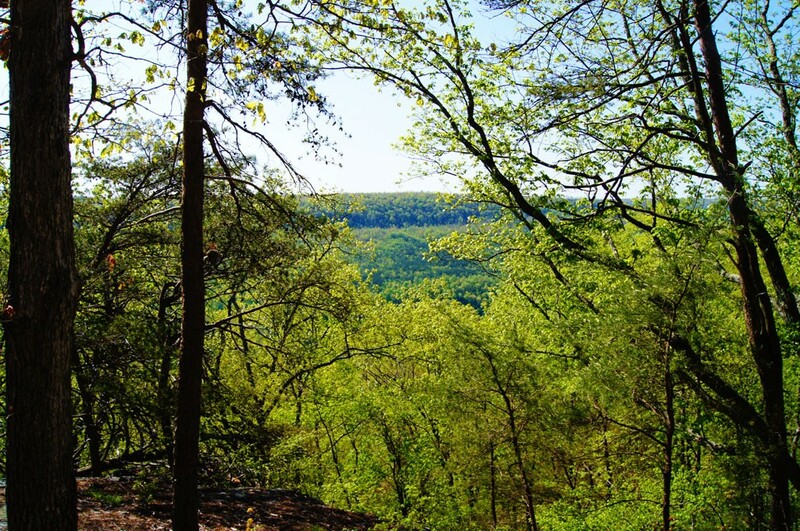 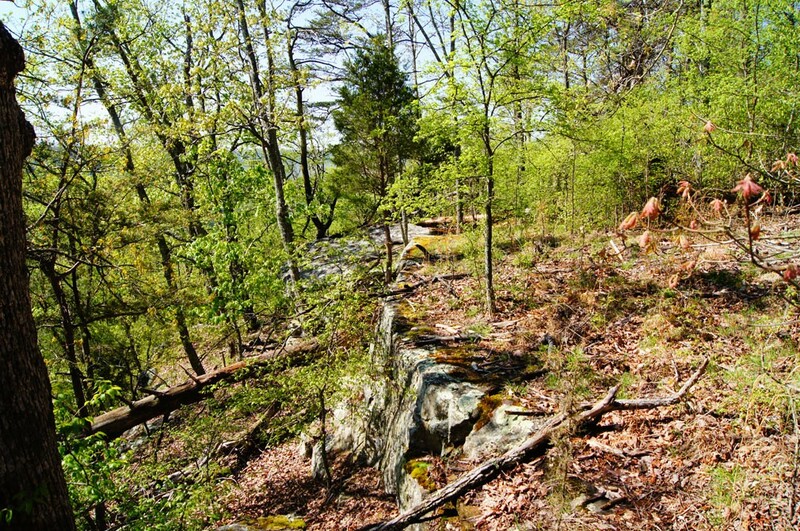 When one walks the trails through the forests of this Tennessee land for sale, the sensation is that of walking through a state or national park. 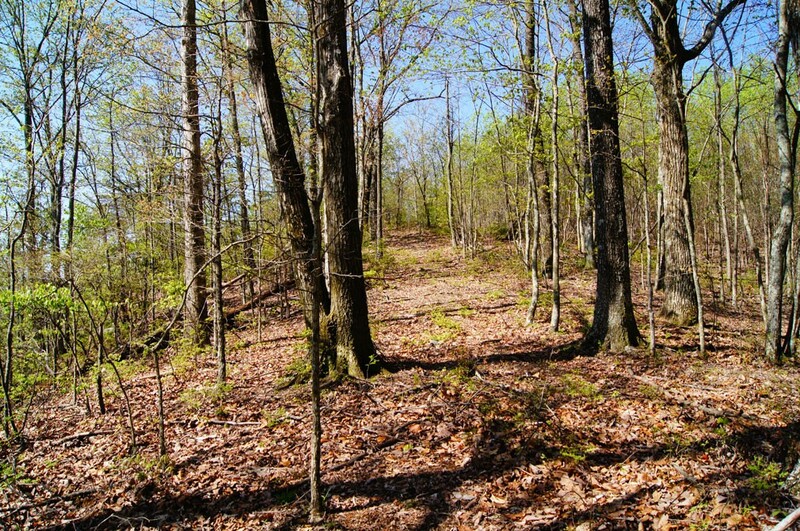 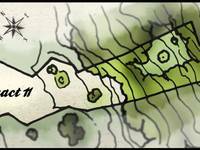 The western portion of this property has level to rolling topography, covered in mixed pine and deciduous forest. 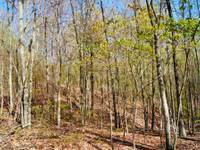 There are multiple sites on the western portion for a home, barn, or hunting cabin. 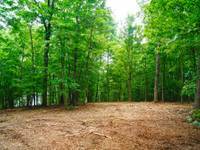 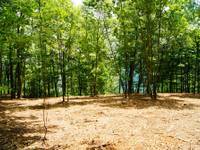 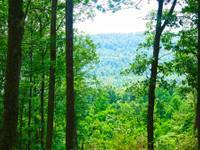 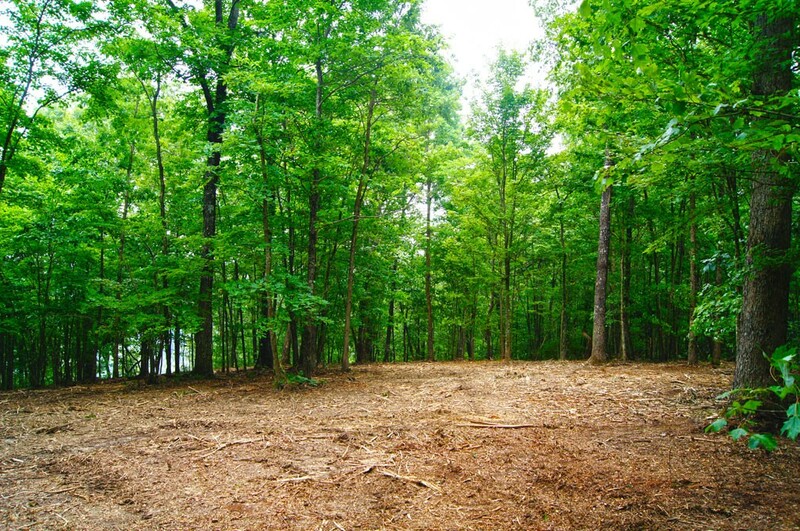 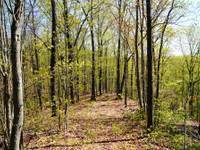 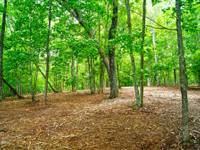 If a long driveway is preferred, from atop the bluff in the central portion of this land, there are multiple cleared areas ideal for a home in the woods, with a great back deck view. 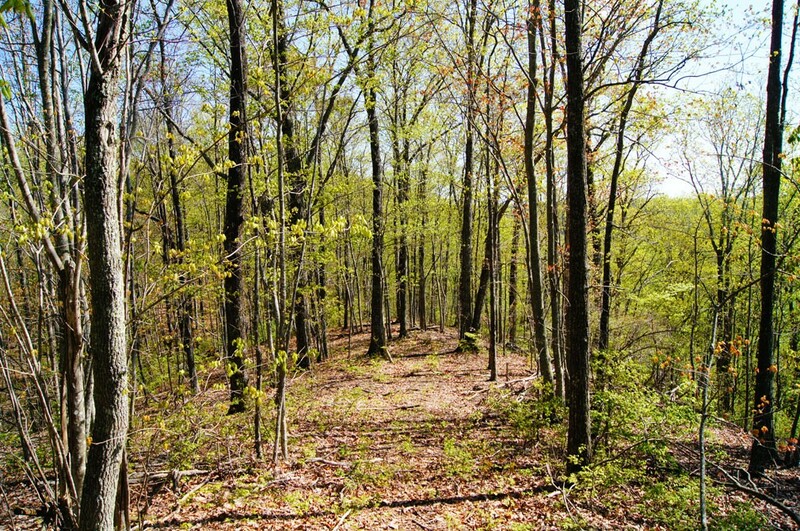 The eastern half of this acreage is quite appealing to anyone searching for a 'wilderness' feel and a ruggedly beautiful expanse in which to explore..... pristine hardwood forest, rock formations and a large creek that forms the eastern boundary. 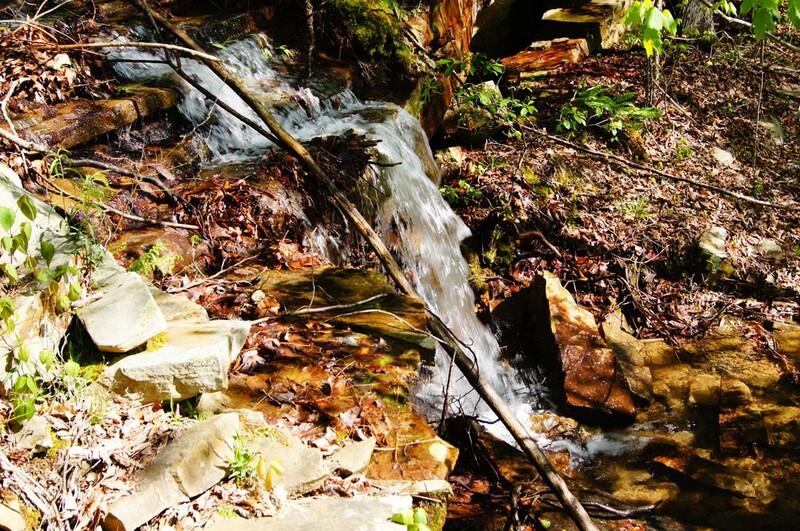 Another creek runs west to east through the central part of the property. 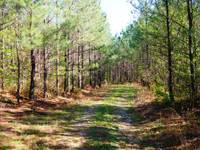 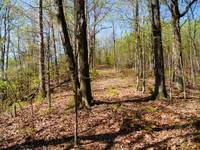 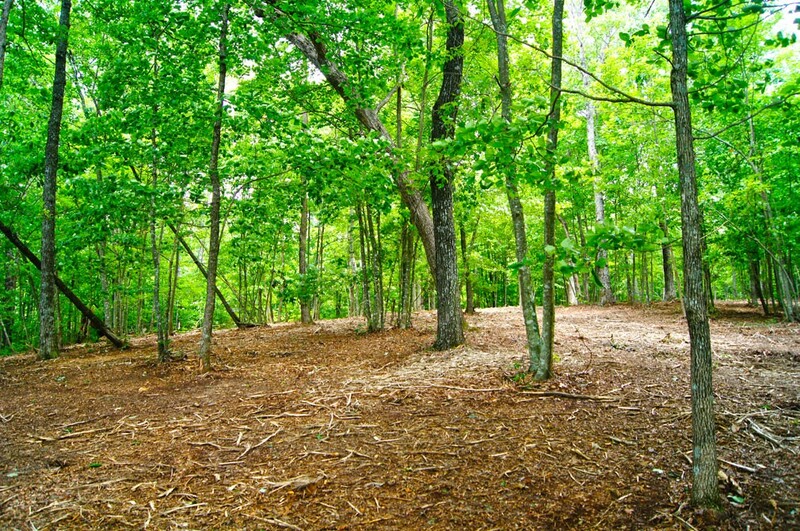 This land for sale is bordered by a 50 acre tract to the north and a 300 acre tract to the south. 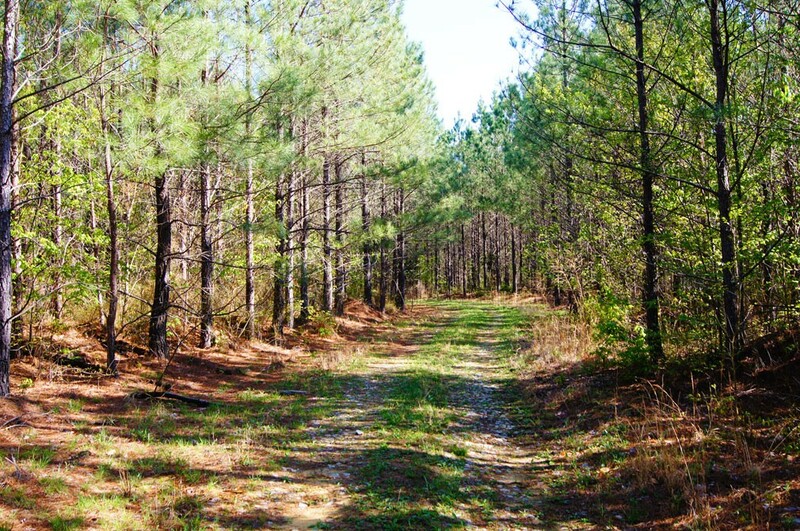 Across the road to the west is a 1,000 acre property owned by a couple who have built a home and barn far back in the woods. 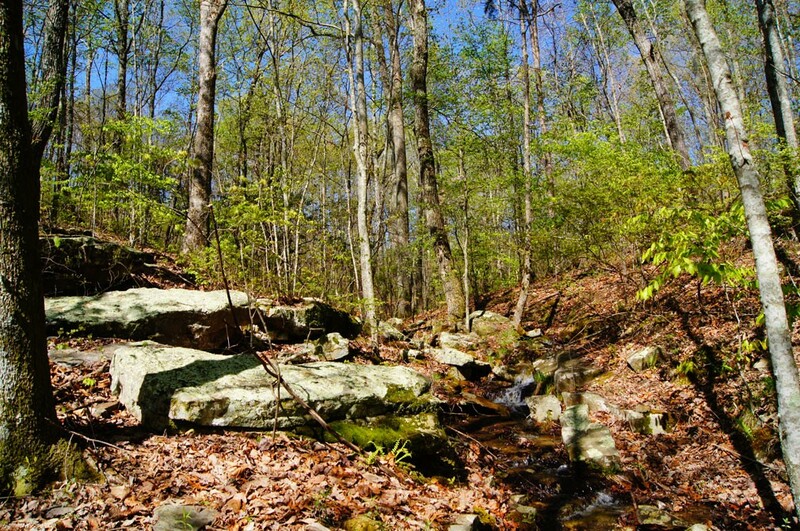 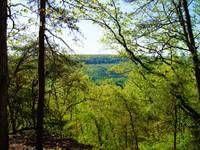 Adjacent to this area to the west and northwest is the 7,700+ acre Franklin State Forest. 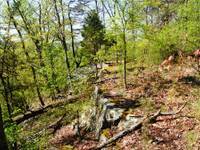 More opportunity for those who enjoy hiking, horse-back riding and exploring. 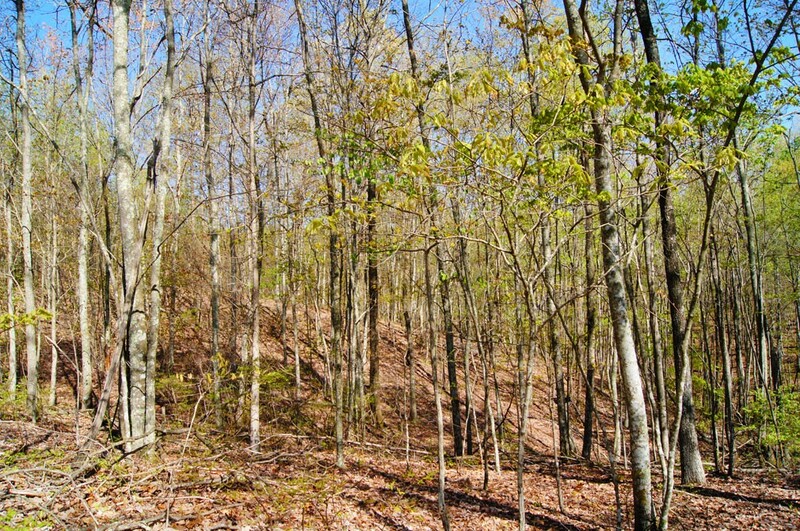 Whitetail Deer are common in this area and I have seen several good bucks while hiking with my camera. 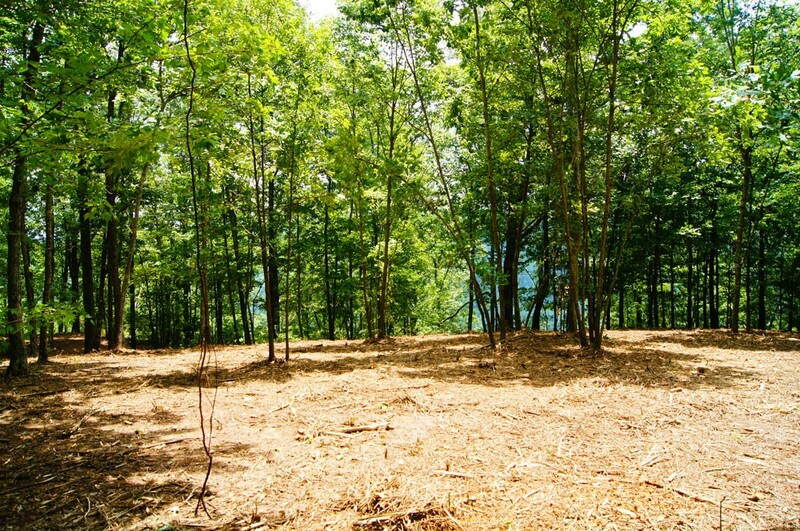 This is a great property, extremely private, with an abundance of 'character'....in a quiet, secure mountain environment.